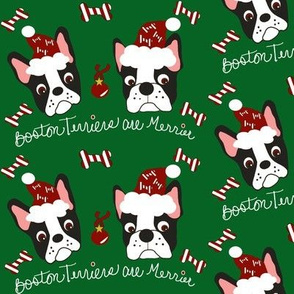 I'm Boston Terrier momma of two and a lover of all! 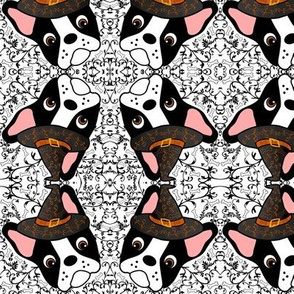 100% self taught and often doodle with Duke on my lap, Daisy snoring away on the couch (the BTs) and Diablo the cat sneaking around. 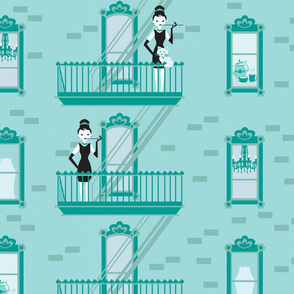 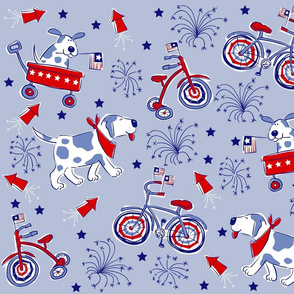 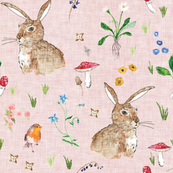 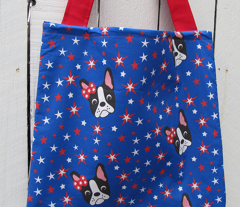 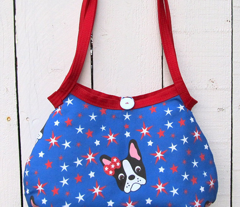 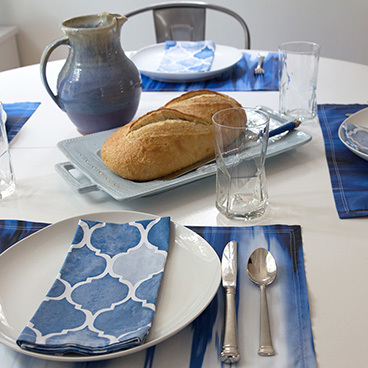 Red, White, Blue and Dottie too! 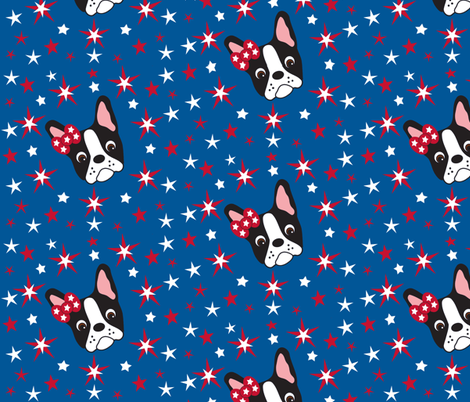 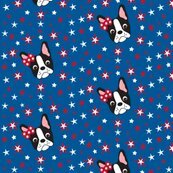 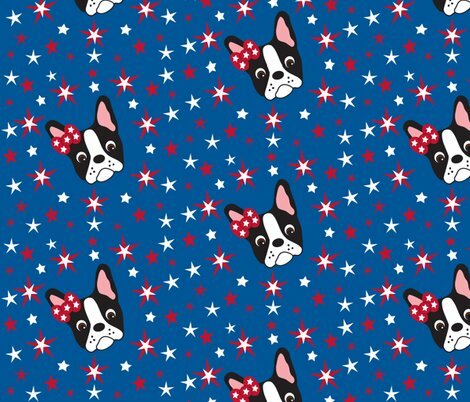 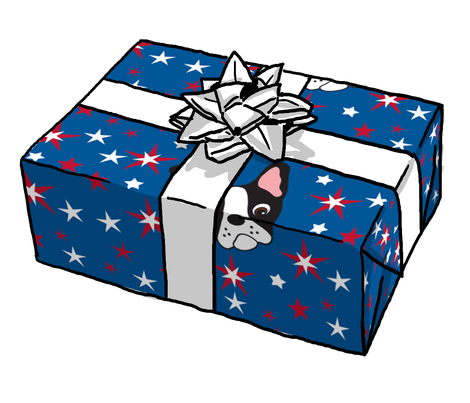 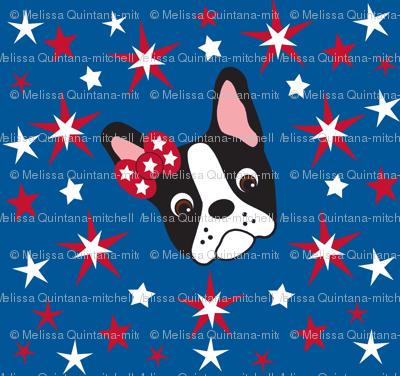 Dottie the Boston Terrier is very patriotic.